Now this myth is one that I didn't give much thought about until two of my favorite loc rockers....did it. "It" being comb out their locs. Locs can not be combed out. FALSE!! They can....and I didn't even know this until beauty YouTube-r Fauryn78 did a video talking about combing out her locs. Now being that I was obsessed with her locs, I was literally screaming. "Whyyyyy? " I yelled at my laptop. I could not figure out why someone with such beautiful locs would just....comb them out. And then my good good friend and cousin, Shawnta did the same thing. These ladies had their locs for close to 10 years each. 10 years is a loooong time. As with most mature loc rockers, they can tell you what was going in their lives by the length of their locs. Locs carry memories--good and bad. Births and deaths. Ups and downs. Locs carry energy. It's as simple as that. And of course my girls are just as beautiful without their locs as they were with them. 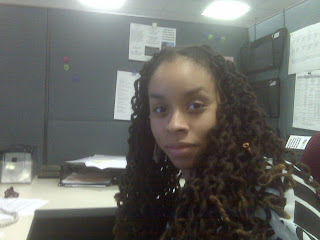 I don't see myself ever combing out my locs but then again....they are only almost five months old. 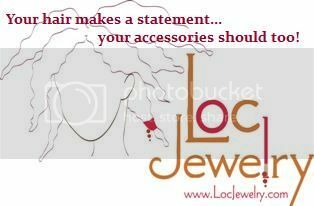 The road to locs and beyond is called a journey for a reason. LOL most folks don't know. I just combed a loc out on sunday (I needed to do some restructuring). This "combing locs out thing* just adds to the long list of things that make natural hair soooo versatile and amazing! AWWWWW! Ya'll are too much! 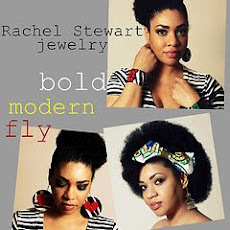 Just like Bsquared86 said though natural hair is amazing with all it's versitilty! I really liked my locs so I'm sure I'll be back to it one day. I had locs for 8 years and took them down in December. I guess we were all looking for something new!